Ant Financial Services Group will acquire a minority stake in bKash, Bangladesh’s largest mobile fund-transfer provider, as the Chinese company continues to expand its global reach amid rumors of an imminent listing. Ant Financial — the operator of Alipay, China’s largest third-party payment service — will obtain a 10% share in bKash through its investment with the option to subscribe to an additional 10%, according to local media reports citing disclosures from BRAC Bank Ltd., bKash’s parent company. The size of the investment was not revealed. “Along with its investment, Alipay brings the best payment technologies built by thousands of engineers and the knowledge of applying those technologies to economies like China. ... Such (a) track record makes Ant Financial a fitting partner for bKash since Bangladesh too has a large population of 160 million and an economy that is advancing rapidly,” bKash CEO Kamal Quadir said in a news release. Technologies and experience that Ant Financial can bring to bKash could assist the latter company with its development goals. “We plan to launch an app in the coming weeks that will allow payments through QR codes,” said Shamsuddin Haider Dalim, bKash’s head of corporate communications, without saying how exactly Ant Financial may play a role in developing the new service. BRAC Bank currently holds a 51% share in bKash, as per Bangladeshi regulations that require mobile financial services companies to be subsidiaries of commercial banks. Before Ant Financial’s investment, Money in Motion LLC held a 36.5% stake in bKash, International Finance Corp. held 12.5%, while the Bill & Melinda Gates Foundation held preferential shares in the company. 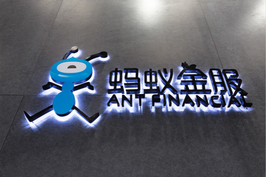 Ant Financial has been making deals with a number of overseas mobile financial services platforms. 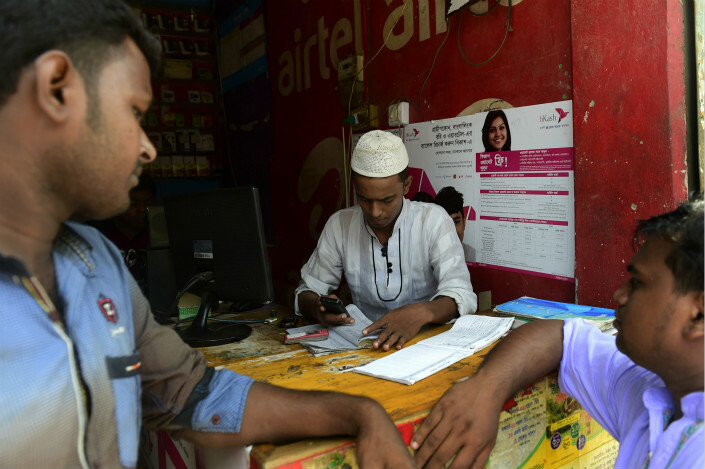 In March, Ant Financial paid $185 million for a 45% stake in Pakistan’s Telenor Microfinance Bank, which operates the country’s largest mobile banking platform, Easypaisa. Ant received approval from Malaysia’s central bank earlier this year to offer e-wallet services with local partner Touch ’n Go Digital. Last year, Ant invested $200 million in South Korea’s Kakao Pay and an undisclosed amount in Mynt, a digital wallet operator in the Philippines. 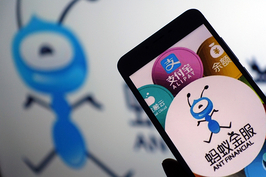 Ant Financial also entered into a joint venture with Indonesia’s Emtek to launch a new mobile platform for payment and other financial services. In 2016, Ant Financial invested in Thai online payment provider Ascend Money to develop a local e-wallet. 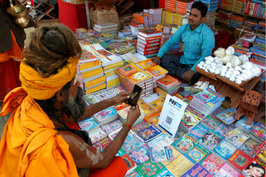 The company also holds a controlling stake in Indian e-wallet operator Paytm. 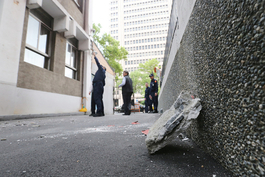 The company, however, has also seen at least one high-profile investment fall through. Ant Financial announced in January it had terminated its bid to acquire U.S. money transfer company MoneyGram after failing to gain approval from the Committee on Foreign Investment in the United States, a government board that reviews the national security implications of foreign investments in the U.S.